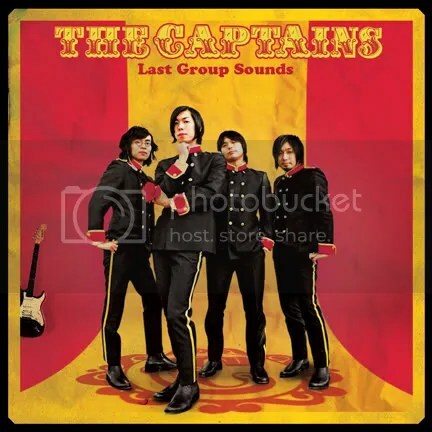 Tokyo no Records will release a 10 track “Best of” album from The Captains entitled Last Group Sounds on September 18th. For a full press release and tour dates click here. “Group Sounds”, a rock genre based on the music of such legends as the Beatles and The Who, ruled the Japanese music scene throughout the 1960’s. Bands such as The Spiders and The Carnabeats infused the genre with matching outfits and melodies that were distinctly Japanese. Young people of the time danced, got too excited and fainted. A band has finally formed to resurrect the Group Sound!